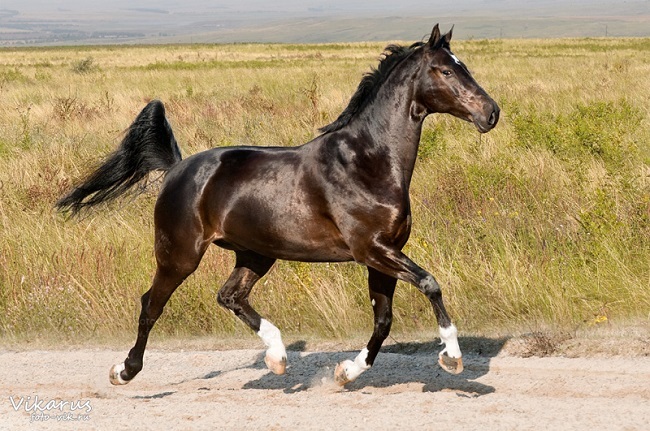 The Akhal-Teke is a horse breed from Turkmenistan, where they are a national emblem. 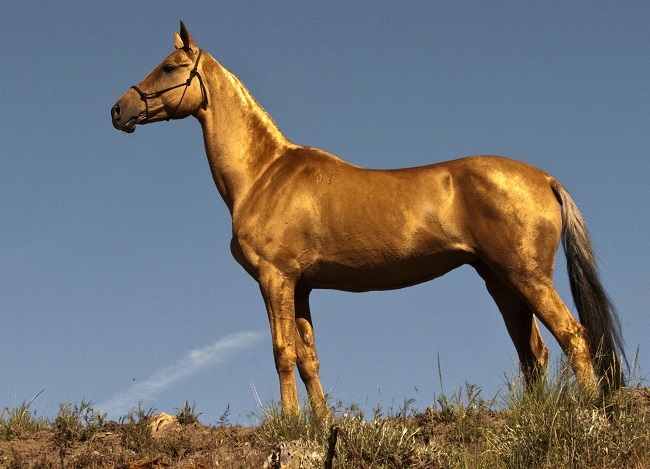 The shiny coat of palominos and buckskins led to their nickname “Golden Horses”. 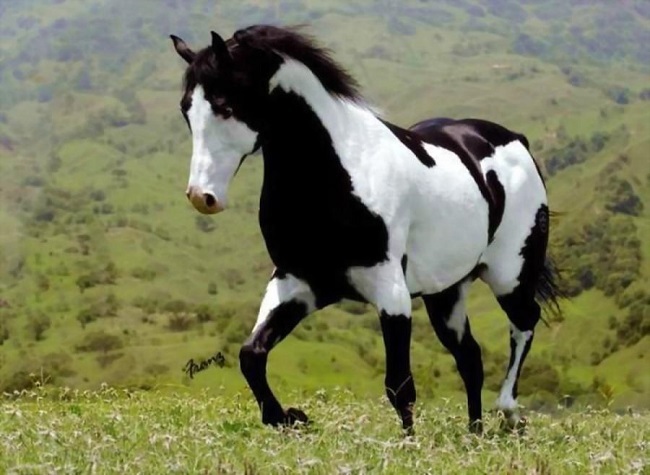 The American Paint Horse is a breed of horse that combines both the conformational characteristics of a western stock horse with a pinto spotting pattern of white and dark coat colors. 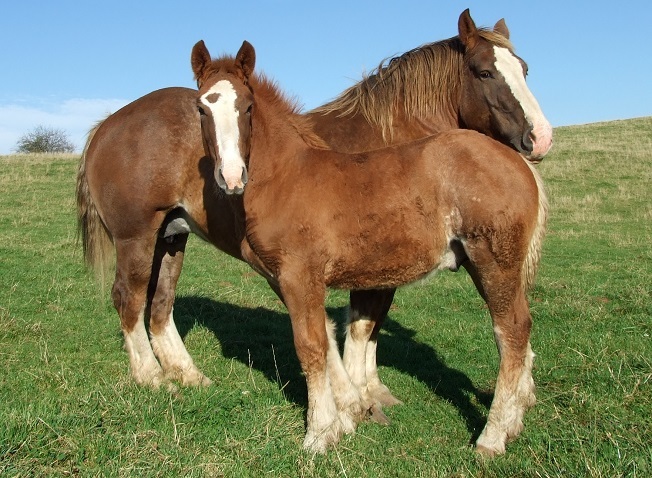 The American Quarter Horse is the most popular breed in the United States today, and the American Quarter Horse Association is the largest breed registry in the world, with almost 3 million American Quarter Horses currently registered. 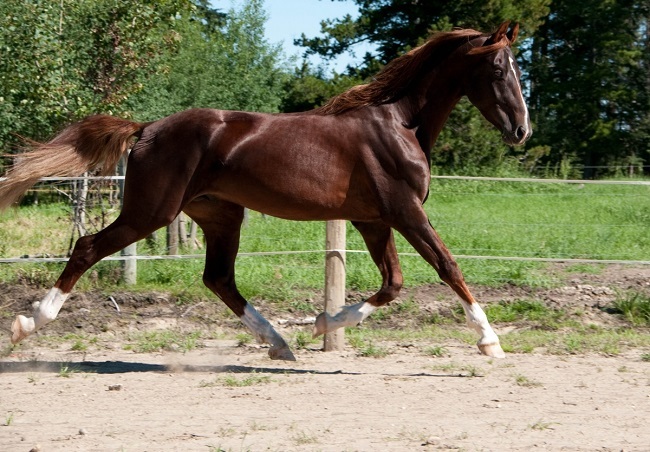 The American Saddlebred is a horse breed from the United States. 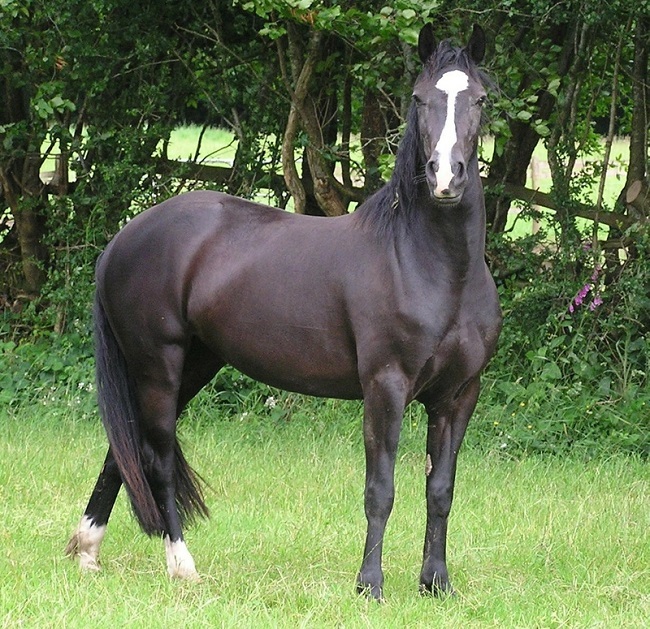 The Anglo-Arabian or Anglo-Arab is a crossbred, part-Arabian horse that now also has its own status as a horse breed. 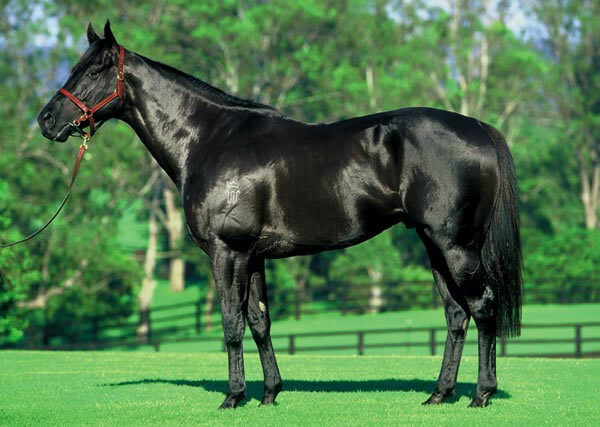 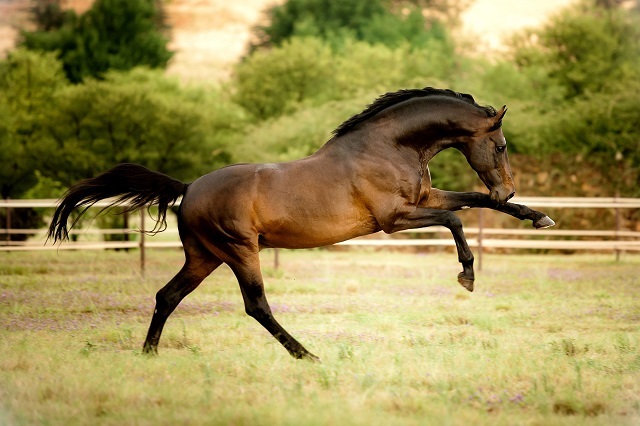 The cross can be made between a Thoroughbred stallion and an Arabian mare, or vice versa. 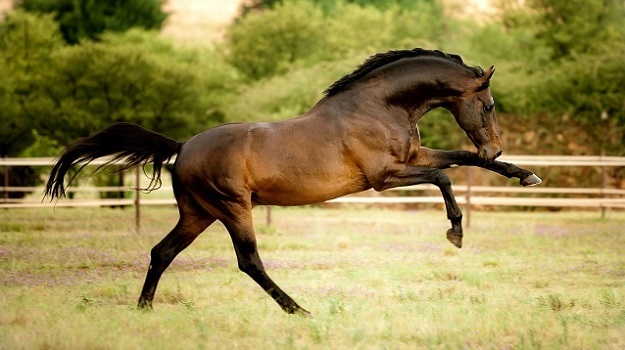 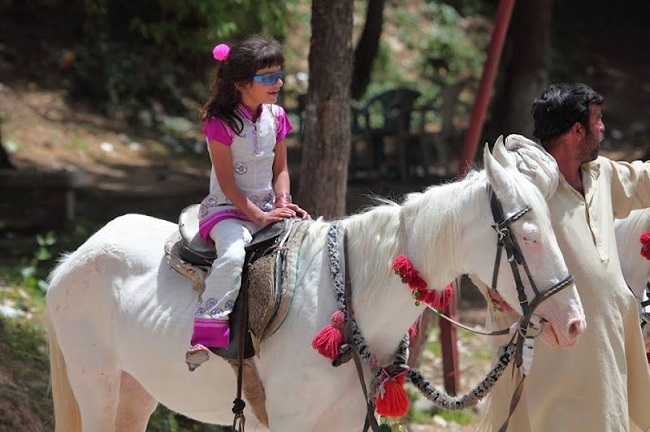 The Arabian or Arab horse is a breed of horse that originated on the Arabian Peninsula. 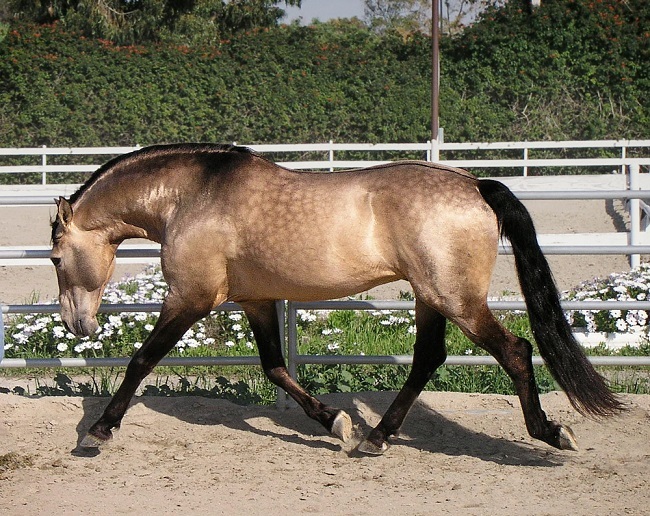 The Azteca is a horse breed from Mexico, with a subtype, called the “American Azteca”, found in the United States. 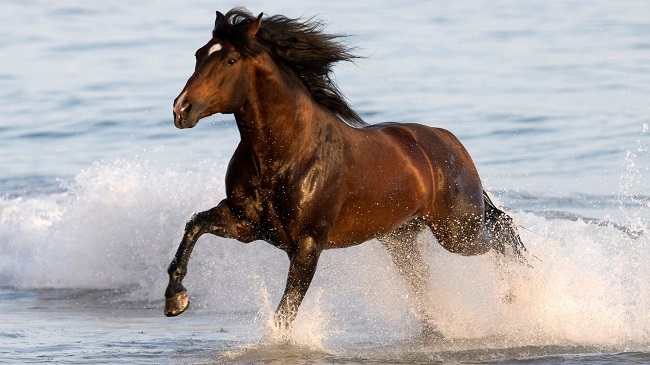 The Belgian horse or Belgian draft horse, also known as Belgian Heavy Horse, Brabançon, or Brabant, is a draft horse breed from the Brabant region of modern Belgium. 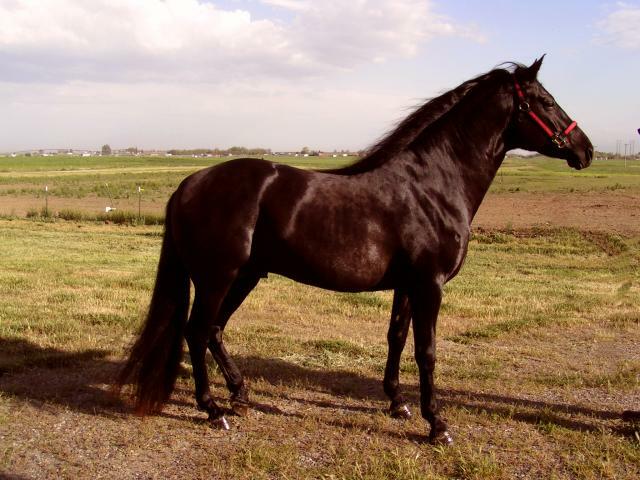 The Baluchi horse is a breed of horse native to the Baluchistan, Sindh and Punjab Provinces in Pakistan. 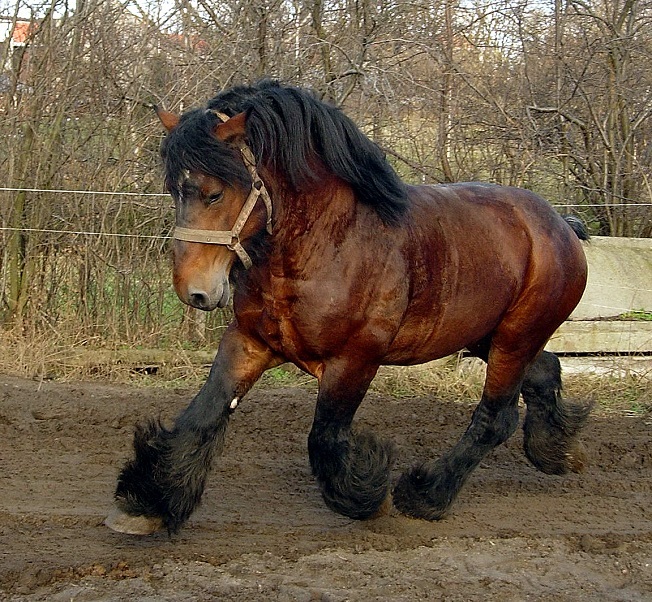 The Breton is a breed of draft horse. 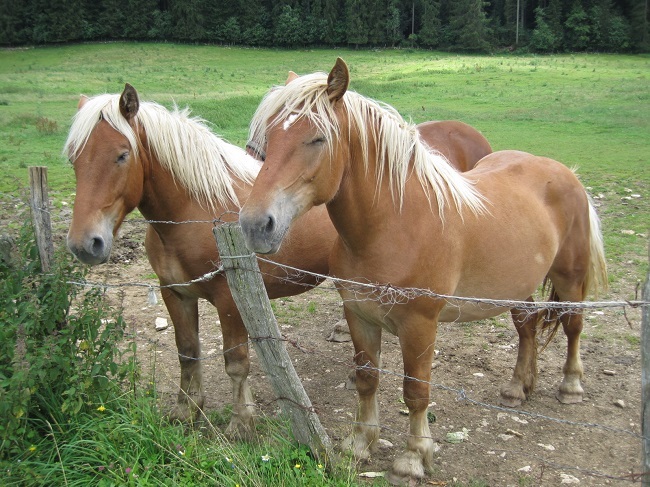 It was developed in Brittany, a province in northwest France, from native ancestral stock dating back thousands of years. 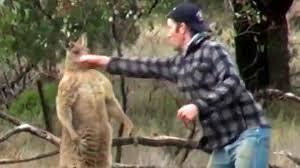 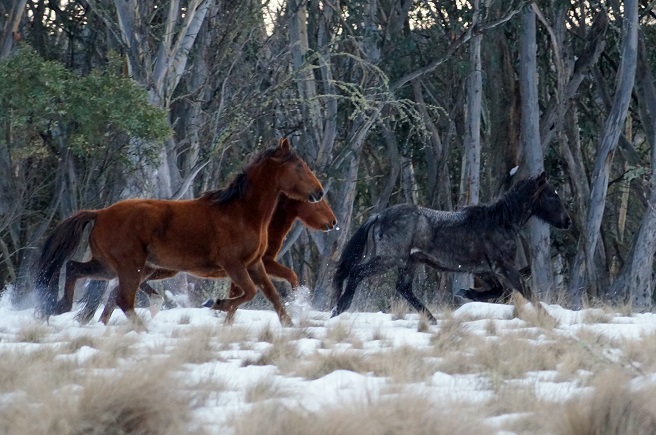 A Brumby is a free-roaming feral horse in Australia. 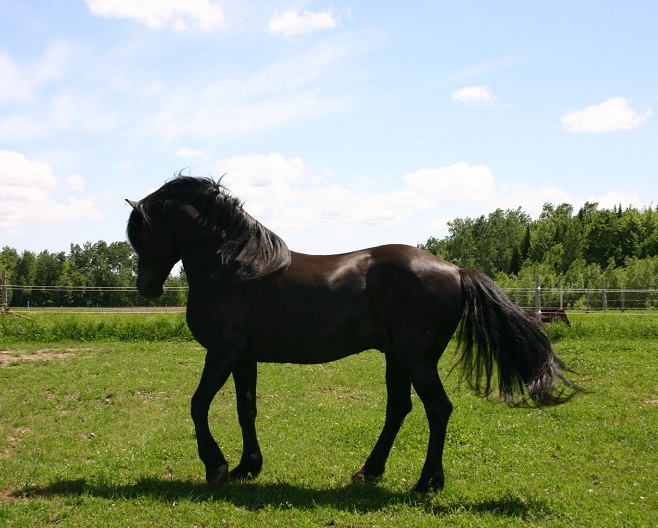 The Canadian horse is a horse breed from Canada. 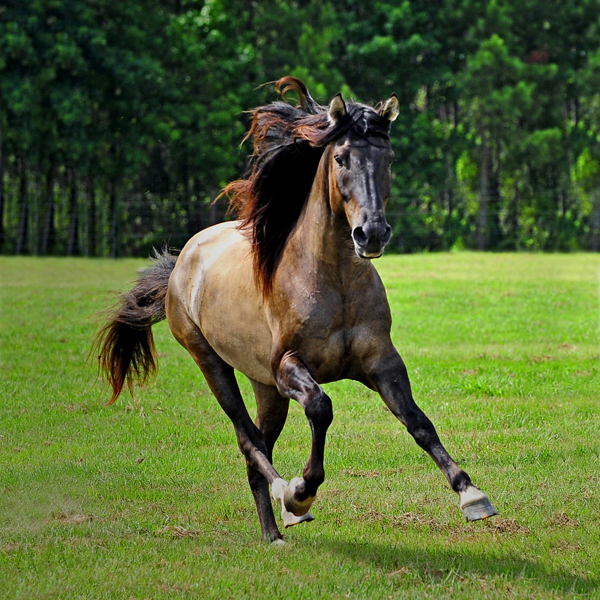 The Carolina Marsh Tacky or Marsh Tacky is a rare breed of horse, native to South Carolina. 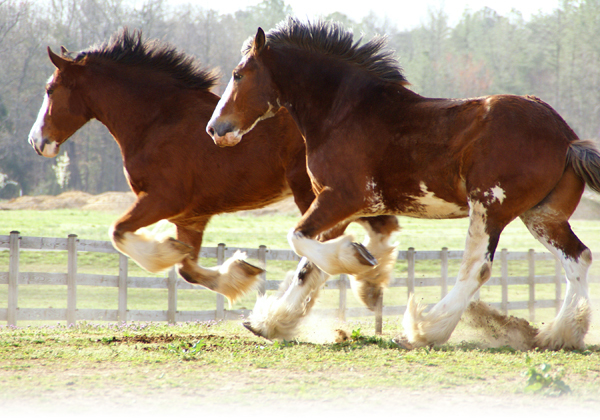 The Clydesdale is a breed of draught horse derived from the farm horses of Clydesdale, Scotland, and named after that region. 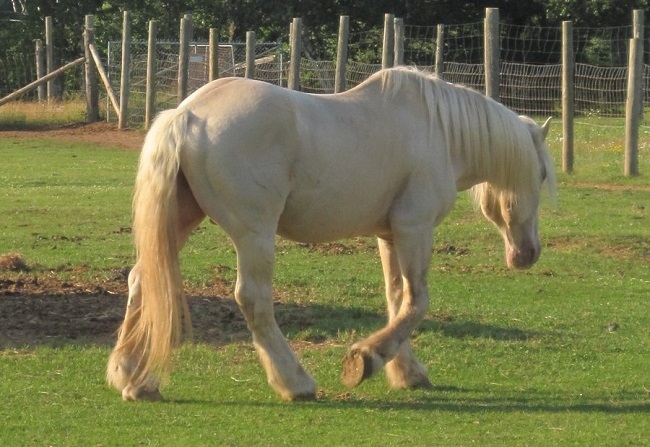 The Comtois horse breed is an old breed of horse that is believed to have descended from horses brought by the Burgundians of northern Germany to France during the fourth century. 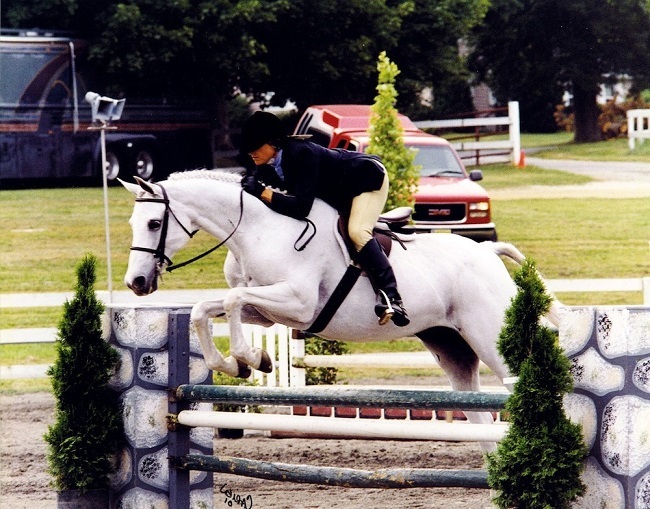 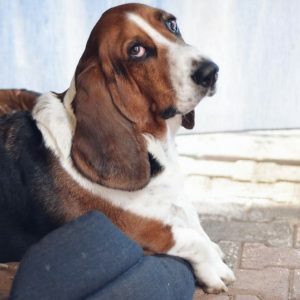 A Hanoverian is a warmblood horse breed originating in Germany, which is often seen in the Olympic Games and other competitive English riding styles, and have won gold medals in all three equestrian Olympic competitions. 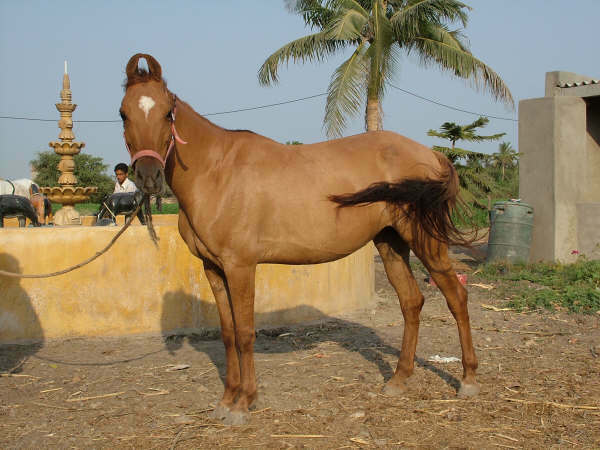 The Kathiawari is a breed of horse from India, originating in the Kathiawar peninsula. 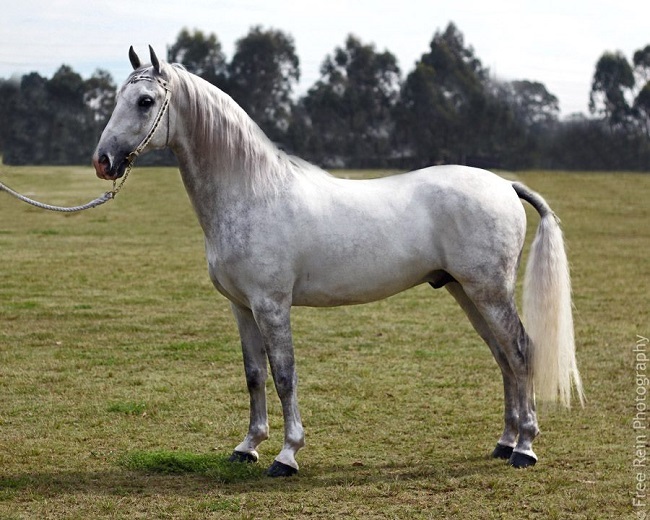 The Lusitano is a Portuguese horse breed, closely related to the Spanish Andalusian horse. 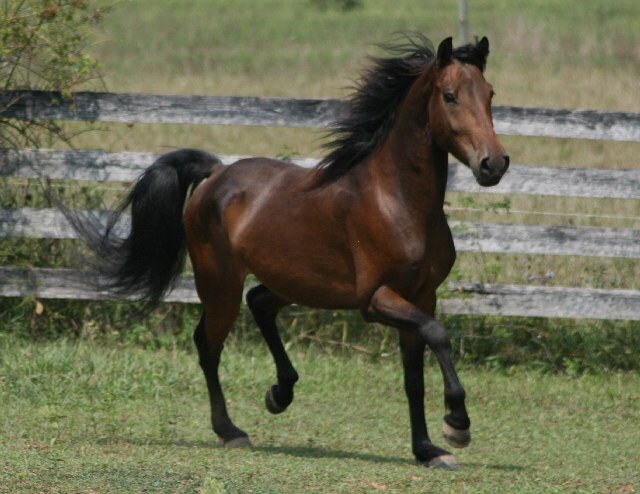 The Morgan horse is one of the earliest horse breeds developed in the United States. 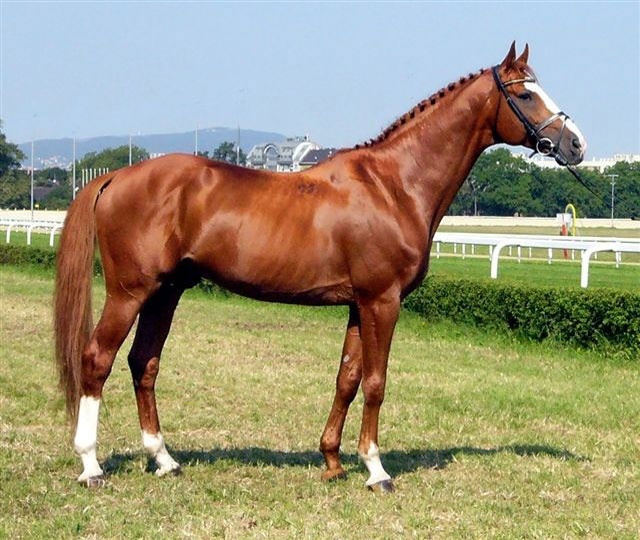 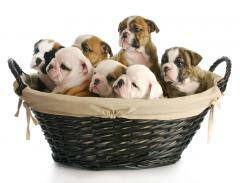 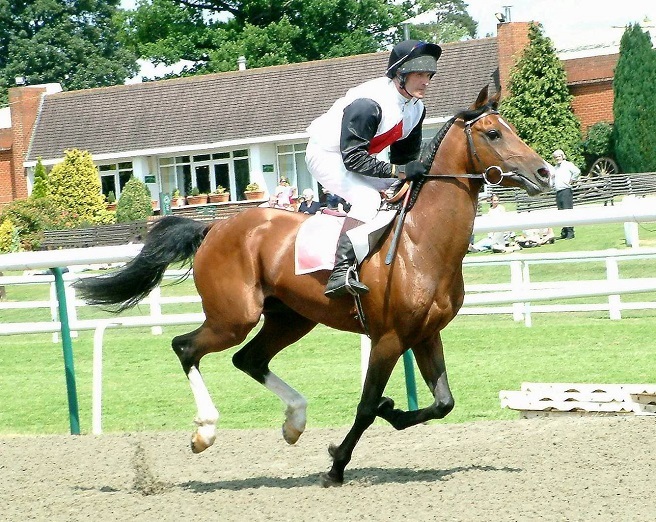 The Thoroughbred is a horse breed best known for its use in horse racing. 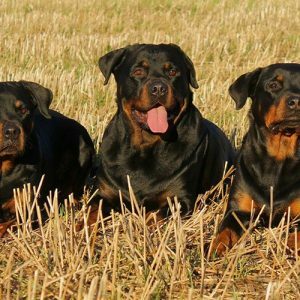 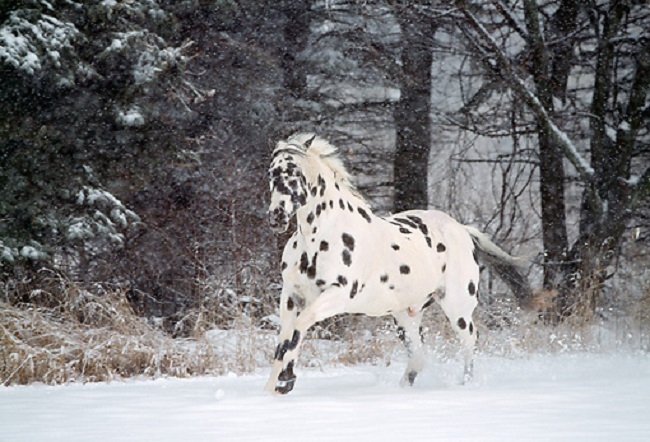 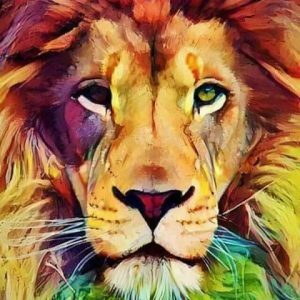 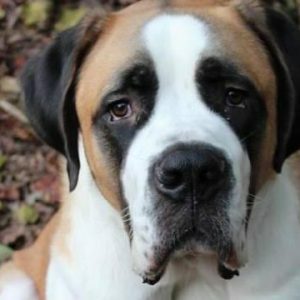 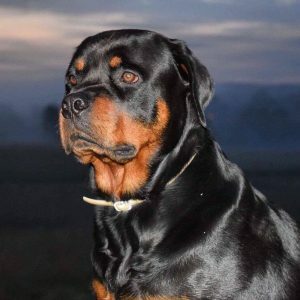 Can You Guess Horse Breeds?